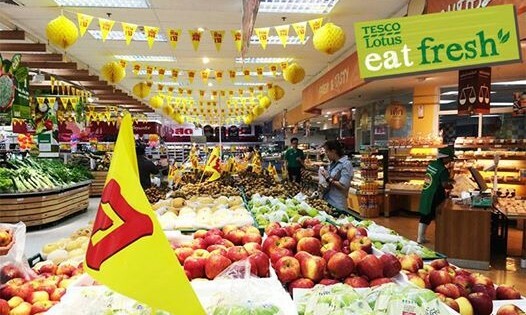 Tesco Lotus, a leading retail business in Thailand, has handed its overall media planning and buying business across online and offline to Mindshare Thailand. The win came following a pitching process that included a number of international agencies. Mindshare will support Tesco Lotus in an on-going conversation with customers across the agnostic media ecosystem of paid, owned and earned to ensure that the company stays ahead of the competitive game. Wanna Swuddigul, marketing director, Tesco Lotus said “The retail world is changing, just like our customers, whom we want to reach through multi-channels. As we grow our business, we are pleased to be working alongside Mindshare, who has the leading strategic capabilities, and understands that putting our customers at the heart of what we do will deliver great results”. "Above all, our primary responsibility is to you – not to Facebook, not to advertisers, not to any corporation or government.".. SMRT Commercial has launched WINK+, a loyalty app in Singapore that rewards commuters who ride and scan on WINK+ icons. ..